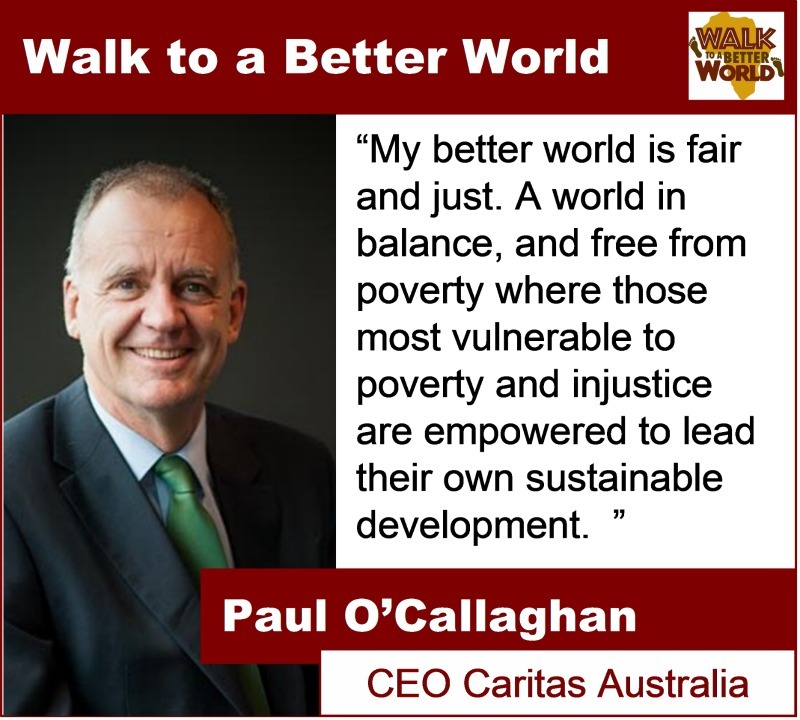 We would like to thank the following people for coming on board as Ambassadors for Walk to a Better World and sharing their vision on what a better world looks like to them. 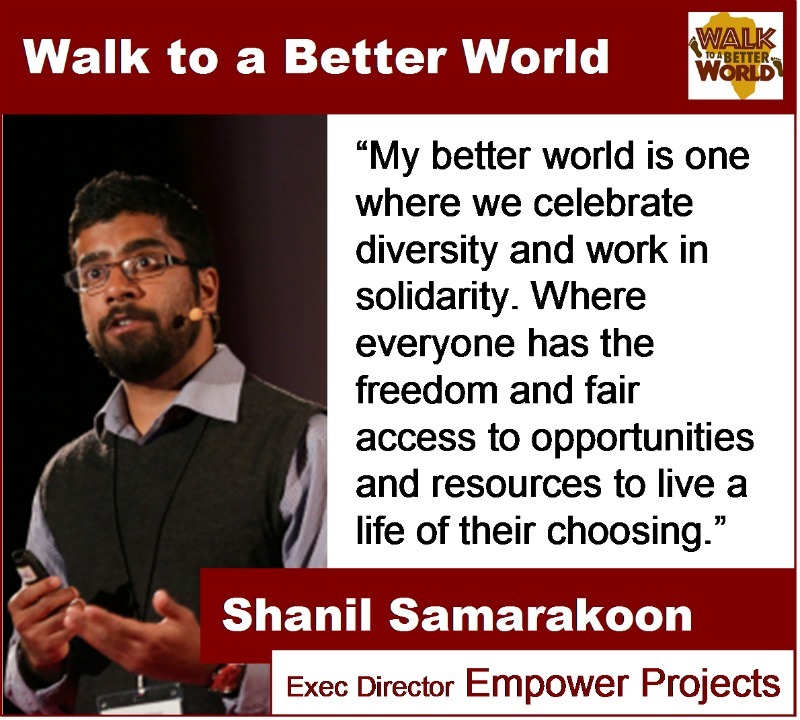 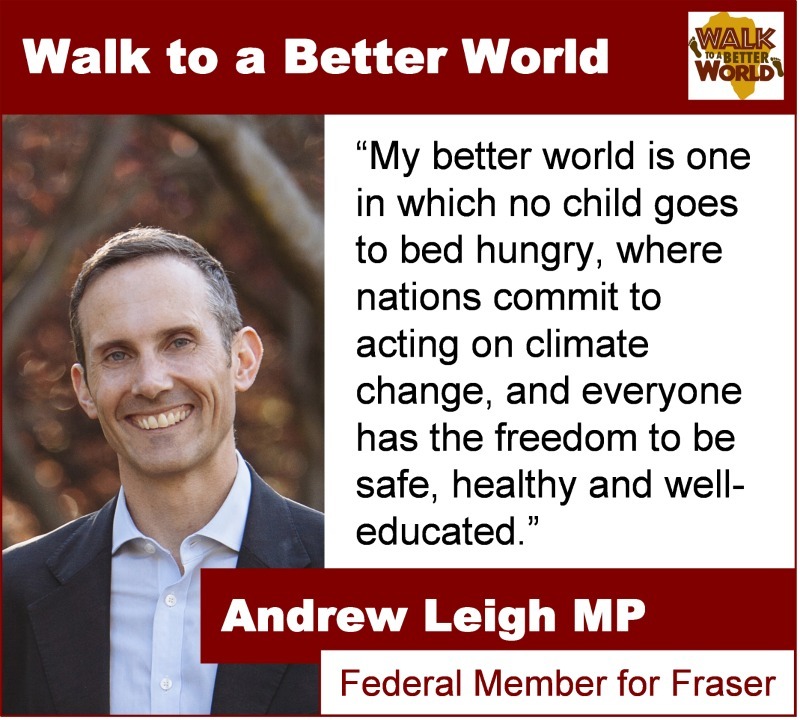 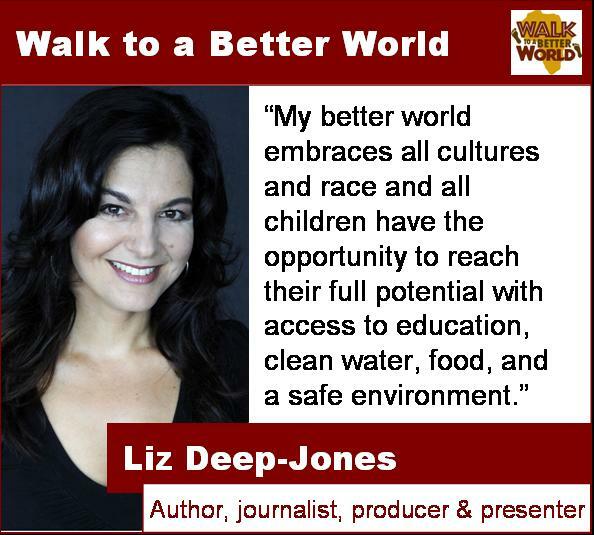 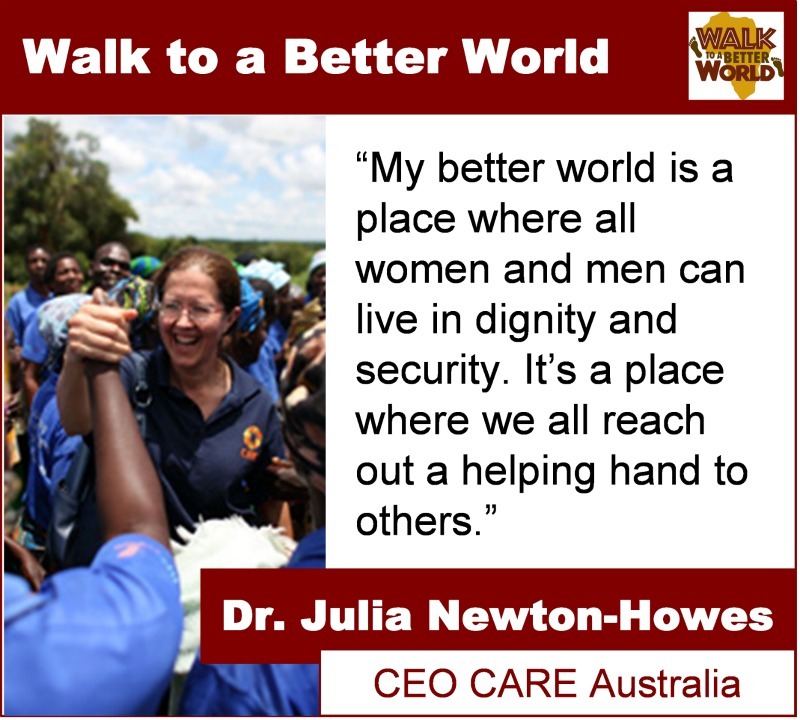 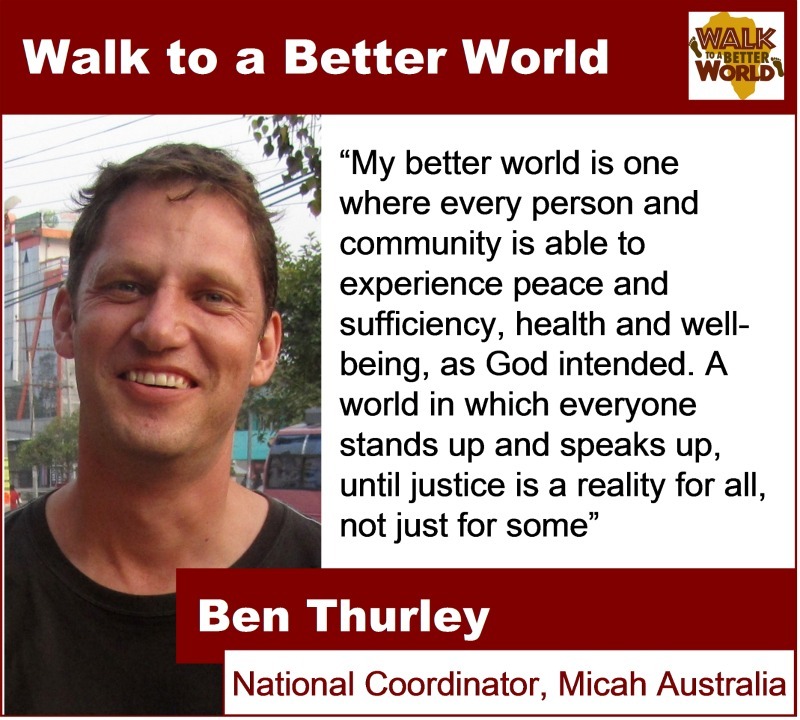 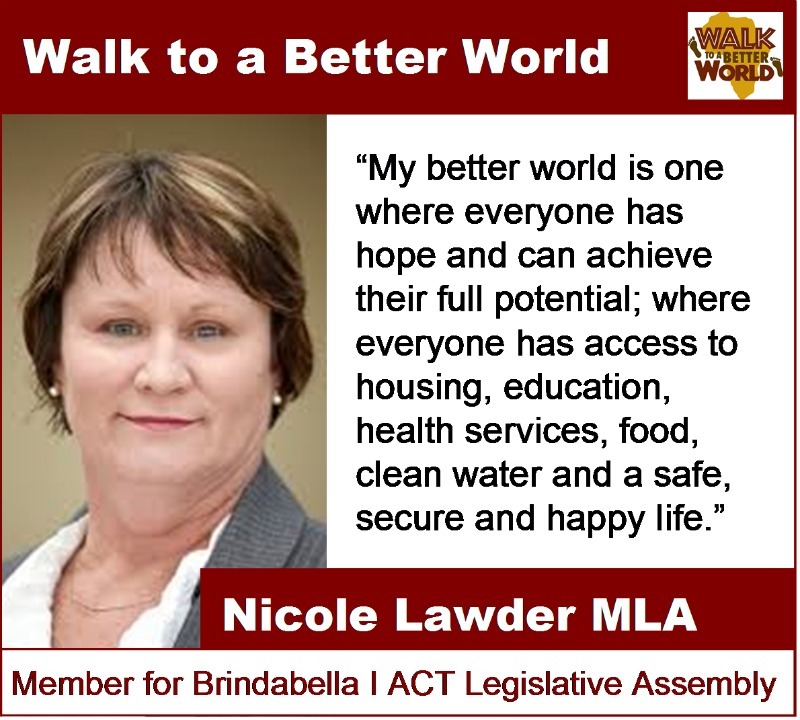 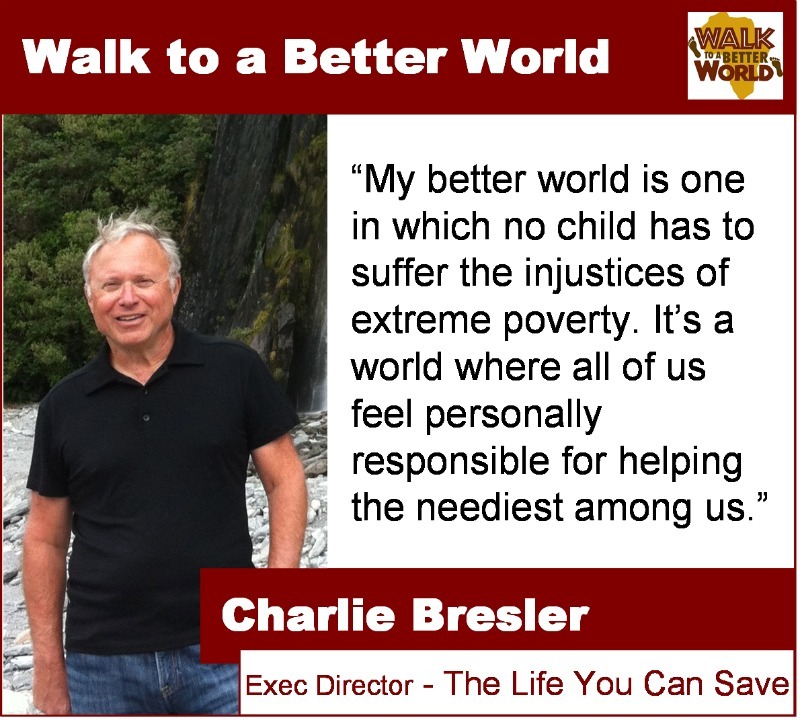 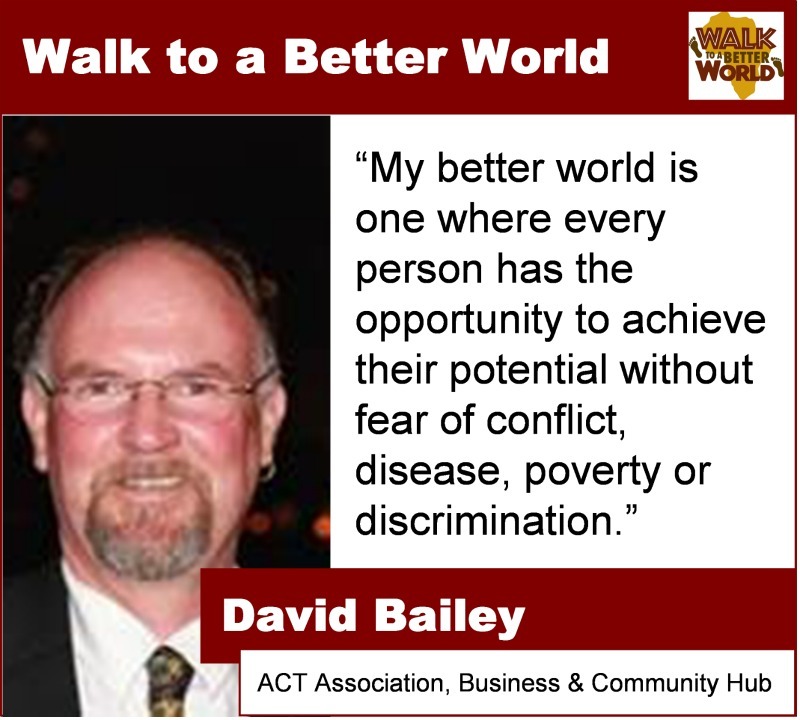 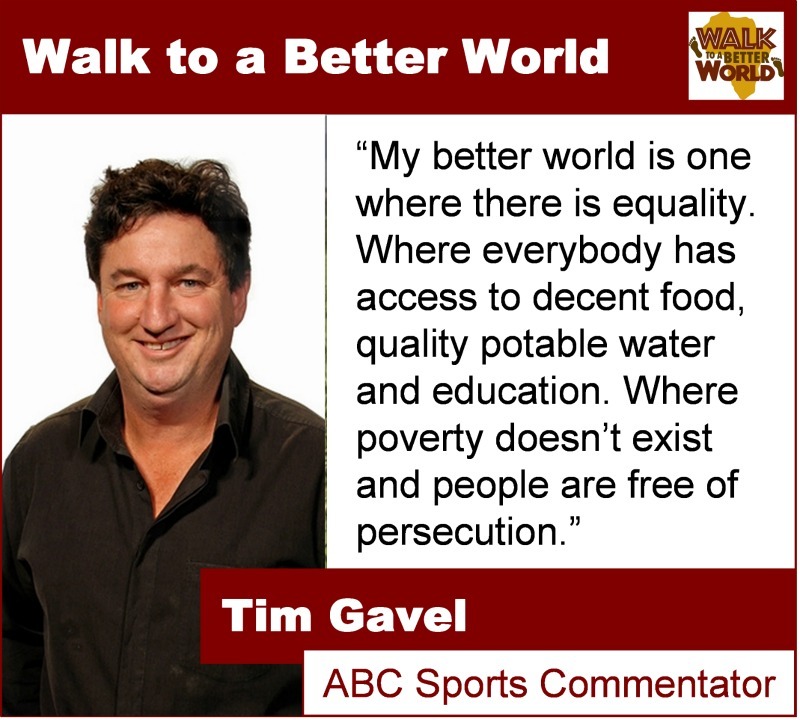 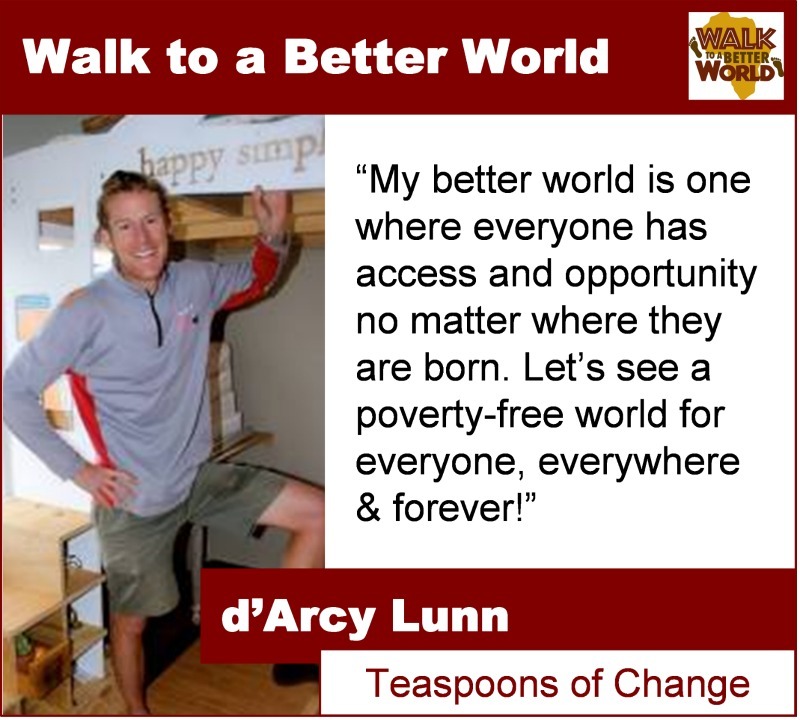 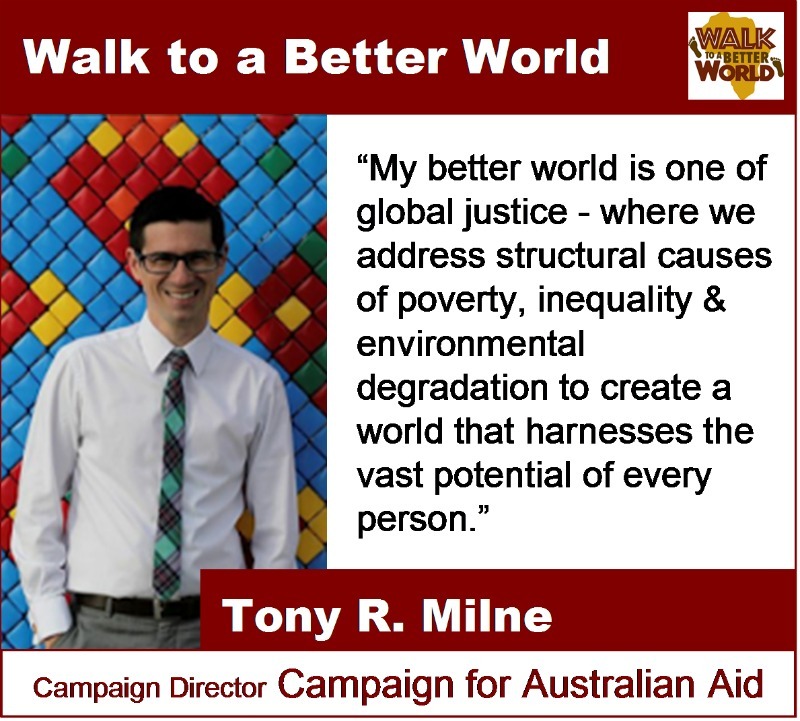 We are calling on supporters from around the world to become ambassadors for the Walk to a Better World campaign. 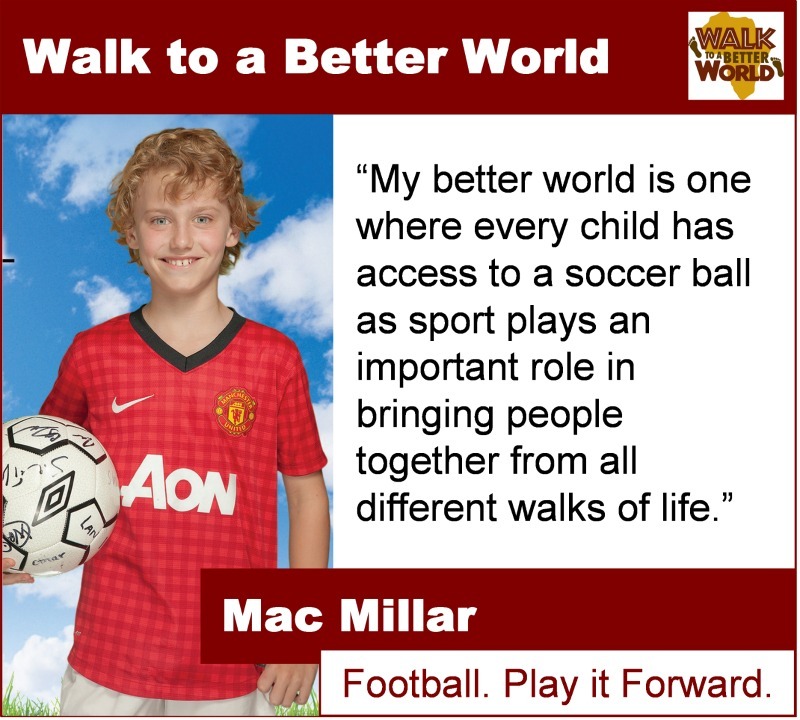 Ambassadors will help us spread our campaign through social media in the lead up to, during and after the journey. 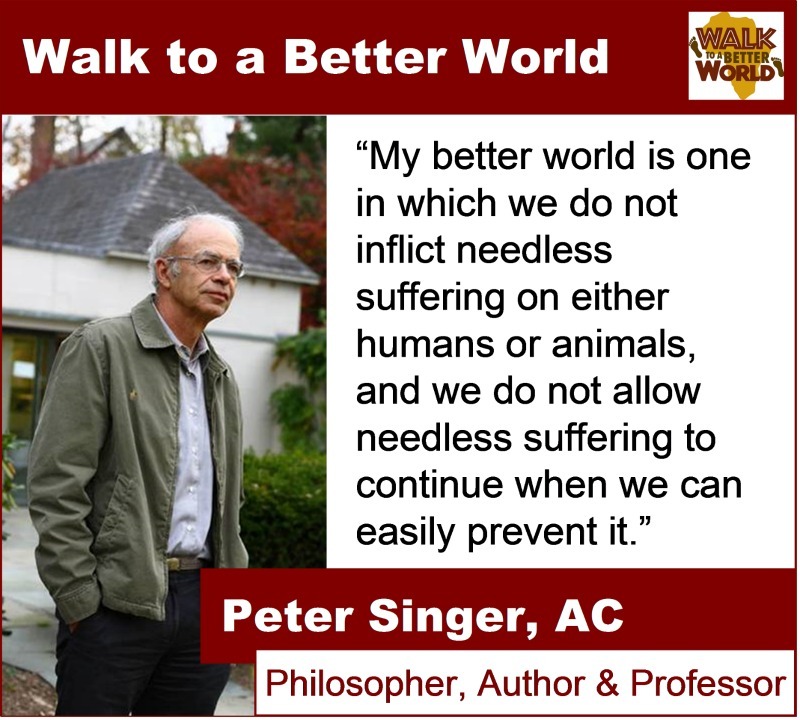 In doing so they will demonstrate their commitment to a better world for all. 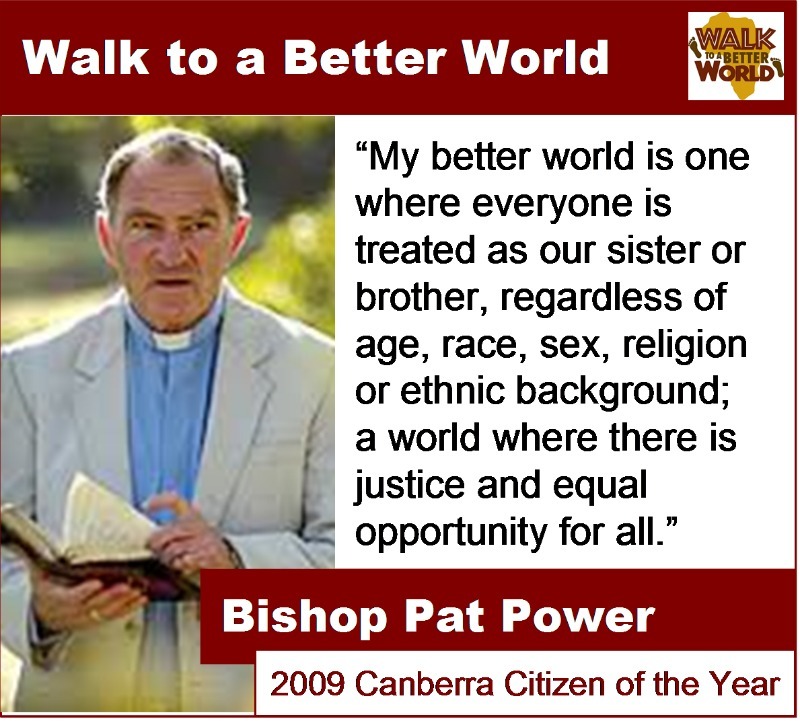 All ambassadors will be recognised on our website with a photo, profile and personal “My Better World” statement. 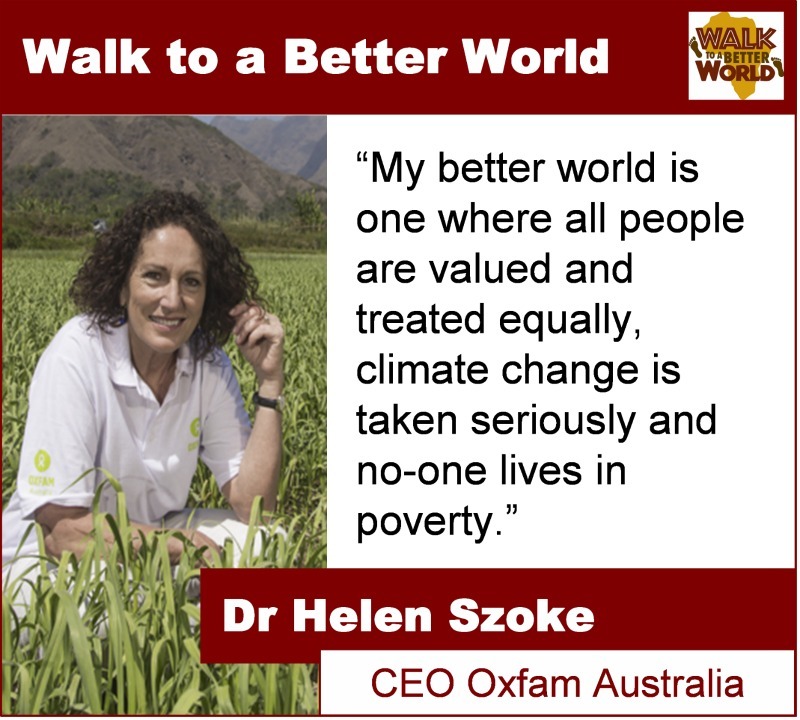 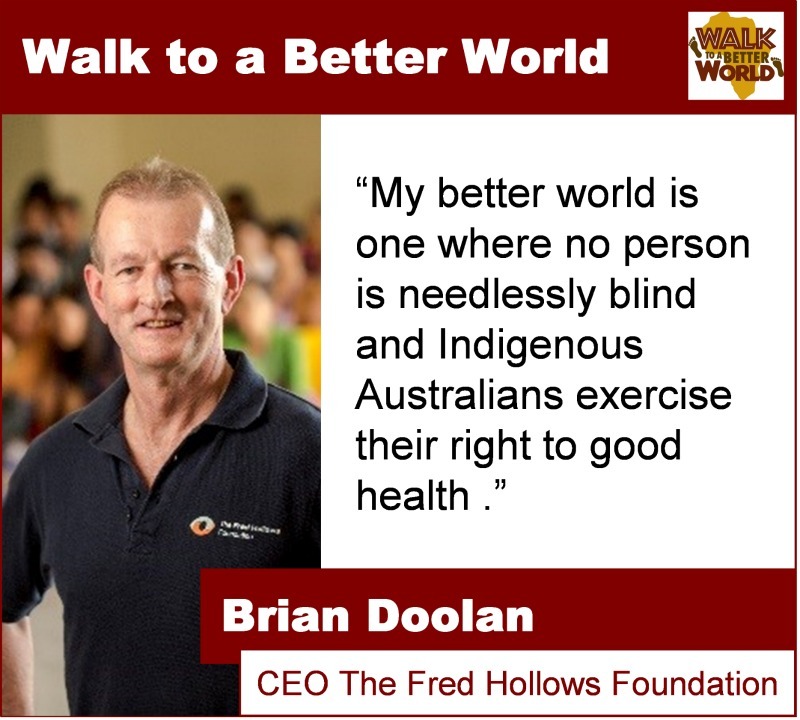 These statements will also be shared through Walk to a Better World social media networks in the lead up to the walk. 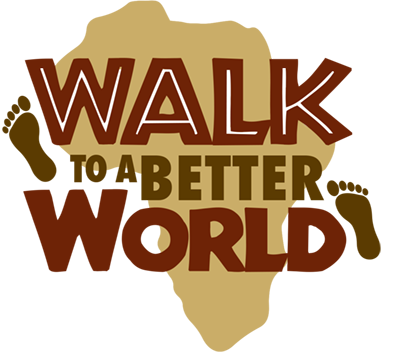 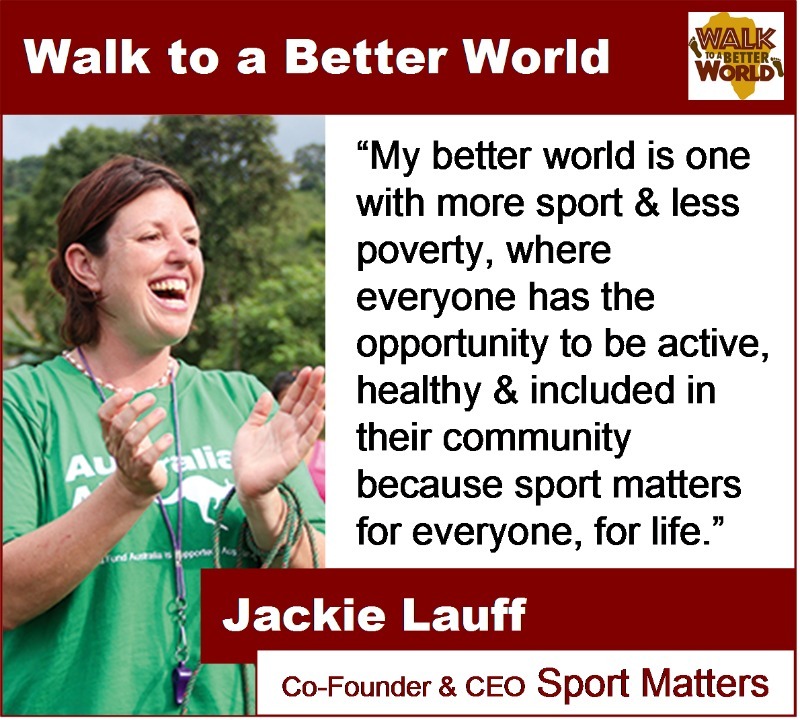 If you are interested in becoming an ambassador, please download the Ambassador Proposal or contact us at ambassadors@walktoabetterworld.com.